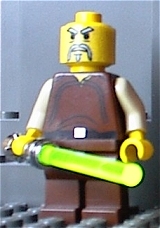 The Villains of Star Wars: Knights of the Old Republic in LEGO minifig form. 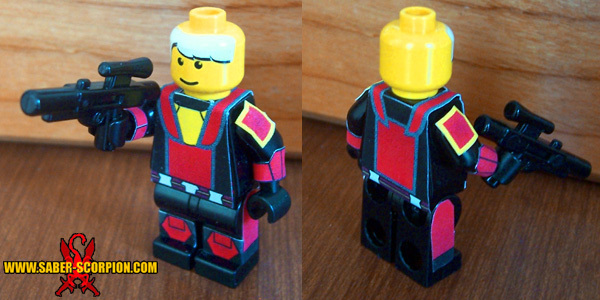 The minifigs shown here were made using DECAL (STICKER) designs custom-drawn by me. I now provide a printing service for these decals HERE. 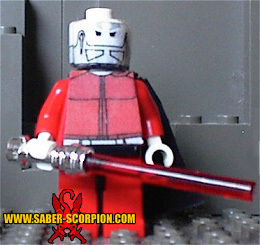 Wars: Knights of the Old Republic in LEGO minifig form. dual-classed to a Jedi Guardian once he gets his two red lightsabers. character... although not strictly all-good... more "chaotic good." Thankfully you can do that! on how convincing you are. I, of course, spared both Aribeth and Bastila. have a weak spot for the ladies. than most of the female characters in the sequel, KotOR2. Go figure. but some people complain... They always do. 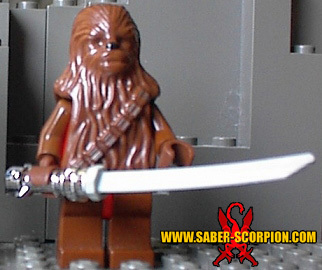 Zaalbar is the boring Wookiee character that Mission is friends with. personality is pretty much R2-D2 all over again. version of it in the KOTOR2 section. 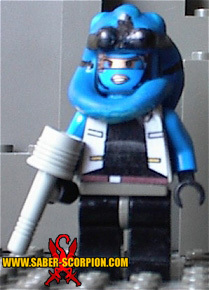 and uninteresting minifig of her. Meh. armor away from you. Carth will still be wearing it afterward. hands of Malak's apprentice, Darth Bandon. dislikeable things about the game. storyline. He looks like a human motor-biker version of Darth Maul. will have to face. I actually think he's one of my best custom minifigs. dark-red, well... there you go. Nice job! Congrats on Moc of the day! 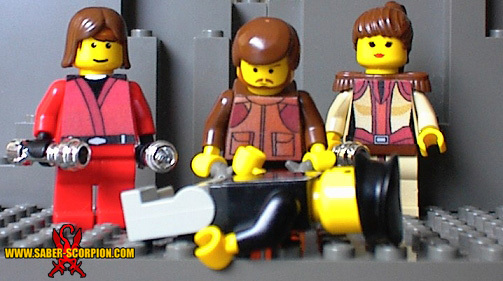 Or in this case, Minifigs of the day! Very cool! 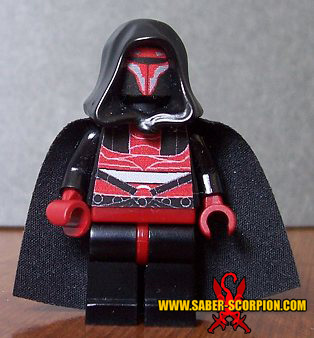 I really like your Darth Bandon, but Revan and HK47 are my favorites! Great job! BTW, I am thinking of buying one of the KOTOR games, but which one is better? 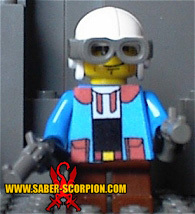 ''Mission Vao is the Twi'lek scoundrel you meat on Taris.'' meat.. lol, nice customs btw. 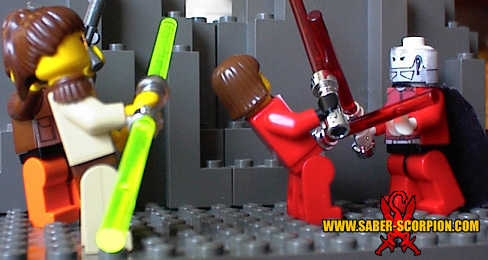 SWKOTOR is such a good game....awesome minifigs! I like the droid guy. Statement: Loved that game... love these figs. Exclamatory: Happy MOTD! Nice!! How did u make Revan's mask? 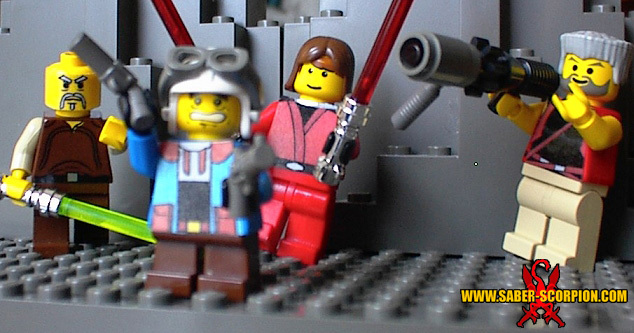 These figs are great, you inspire probably at least 25% of my star wars and halo creations. I rate these 10.5/10! Keep on building! These are half the reason i started creating MOC's. 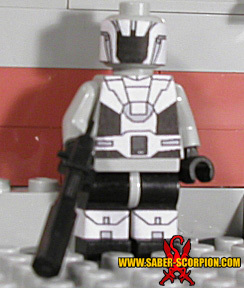 About The Character,He's A Sith Trooper With A Trask Head And A Swoop. Umm...I was wondering if you could make a star wars character of me in your star wars fan fic. Cool! I only know a few of them,but I love the paint job! Awesome!!! Awsome! I love this game and I only just started playing it, but I know nearly all the characters and these are great!!! Also I love the bit aboout Malak! Realy good. AWESOME!!! 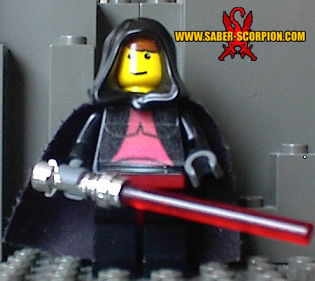 Darth Revan is by far the coolest Sith Lord! 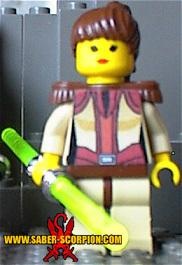 I like the last photo of Malak stuck to Revans blade. NICE! 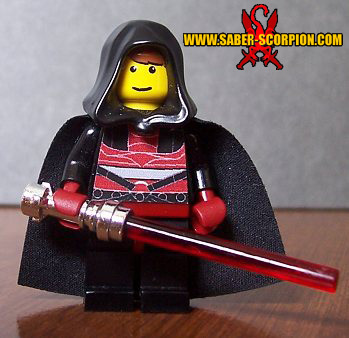 yeah go darth revan =D nice minifigs btw those decals right? Man! You got Calo Nord spot on. But I think HK needs an update. 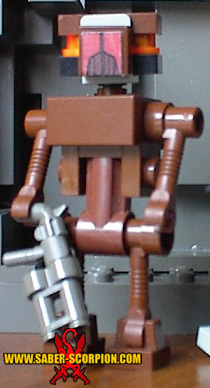 Try using a Dk brown Battle droid body with same colour martians head with a decal. Revan gets the 5 and all the glory. Yes Revans the best. How do you keep your capes so crisp? Sweet!! my favs ae revan, sith trooper, and the assasin/ protical droid!!! AWESOME! But am I the only person who noticed the white dot on the 18'th picture down? 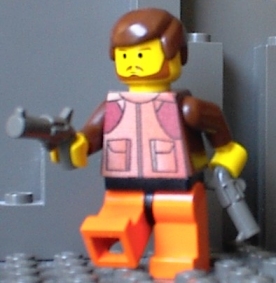 I just love KOTOR and I think your minifigs are GREAT. Well done :) . 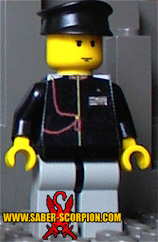 See my lego creations! Do you want to form an alliance? 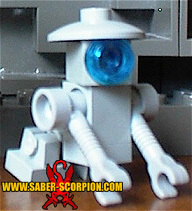 If so please say by reviewing one of my mocs. 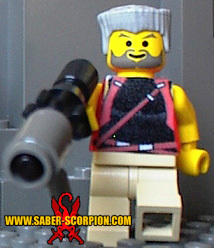 And I LOVE your Saber Scorpion site. My fave part is your lego STARWARS creations. 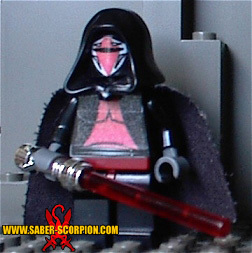 I think the other revan robes were much better since revan wears his ravenwing robes in most of the gameplay and yes before the talk i figured out im darth revan. at one part of the game I thought, hey why is Malak after me?! Why is my character so important? then it hit me. BAM!!!!!! so ya take the ravenwing robes back into consideration. in reply to Gimlik Dopergin, Boba didnt get eaten by a "Starlack" pit. By the way, fantastic. though i LIKE THE PREQUELS!!! Boba is not ruined!! and any stinkin mandalorion wouldve been killed by Windu- hes one of da best. anyway....great job. edit: Yeah, i spelled mandaloian wrong. What are you goin to do about it? NOW YOU MUST E-MAIL ME AND TELL ME HOW TO MAKE YOU`R MOCS SO GOOD. please tell me how to make good decals like that.SWEET MOC !!!!!!!!!!!!!!!!!!!!!!!!!!!!!!!!! 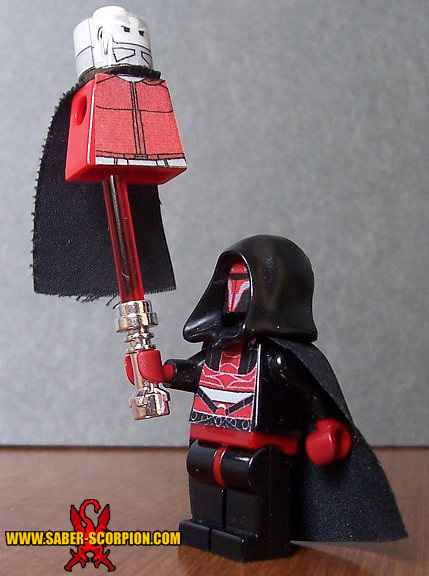 This is so cool, I like Revan the best! 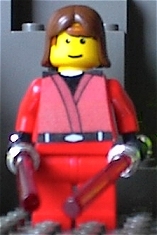 I love KotOR as well as you minifigs! 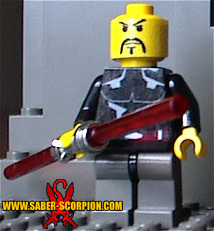 Check out my Ebon Hawk. It would fit perfect with your minifigs. 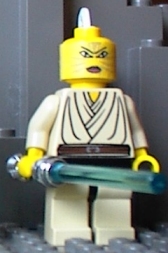 Well, all figs here are excellent!...except Malak....to little detail on the chest and the mouth thingy looks like a giant smile to me, it looks pretty weird otherwise great job! 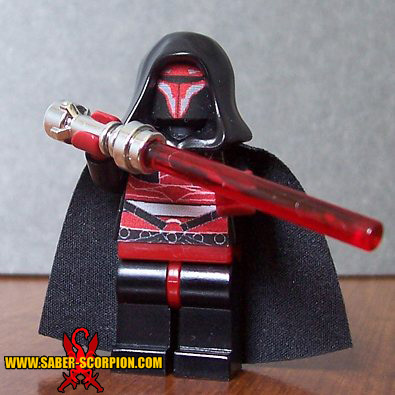 you did a great job with revan, and calo nord looks funny, I think you should give hm a more serious head and normal legs, couse he is not that short.